← Bea Swag Bags on Sale! The Astral Dame in Asbury Park! 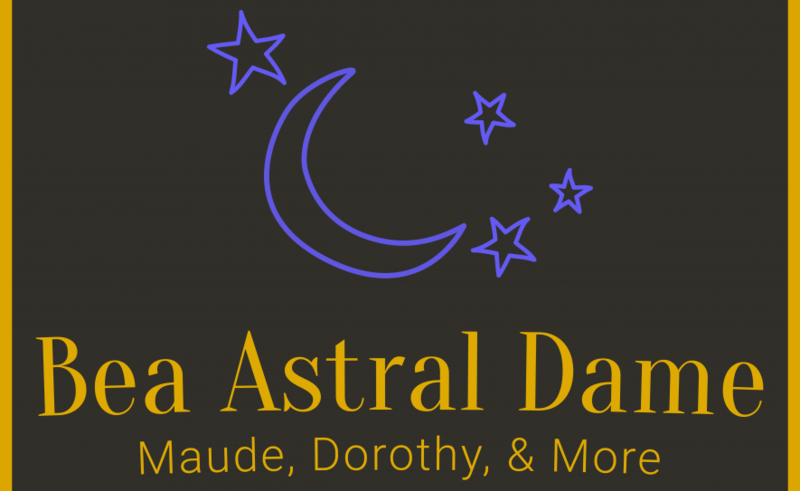 Tickets just went live for Beatrice Arthur: Astral Dame in Asbury Park, NJ on Sunday July 31st at 7pm! McLoone’s Supper Club is a big venue, right on the boardwalk, so grab those VIP tables with the ocean views ASAP! That is so extremely exciting!! !